I had my monthly demonstrator get together this past Sunday and a few of the girls made some card swaps to share with each other. Here is a slide show to showcase their talent! p.s. Have you been waiting for the new Stampin’ Pastels to become available? They are finally here! Stampin’ Pastels (item 120962) and the Stampin’ Pastels New Color Kit (item 120963) to complete your old set of pastels with our new colors. Earn an EXTRA $25 in Hostess benefits this month with a $350 workshop or order. Ends August 31st. 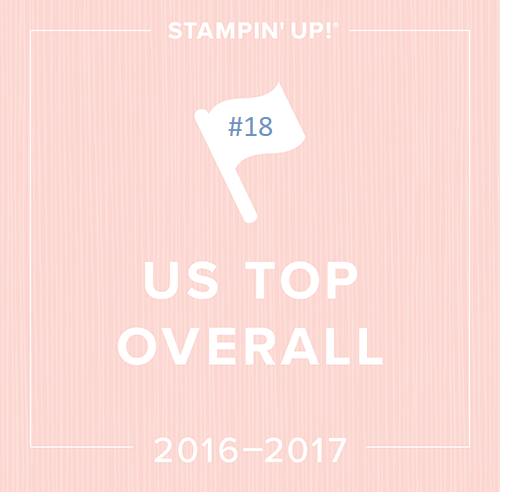 Host a stampin’ Up party at your place or mine. It’s free and it’s fun! This entry was posted in Swaps & Inspiration and tagged rubber stamping, Stampin' Up!, Swaps & Inspiration. Bookmark the permalink. Linda, are the water color crayons available yet? I love the cards. They are just beautiful.